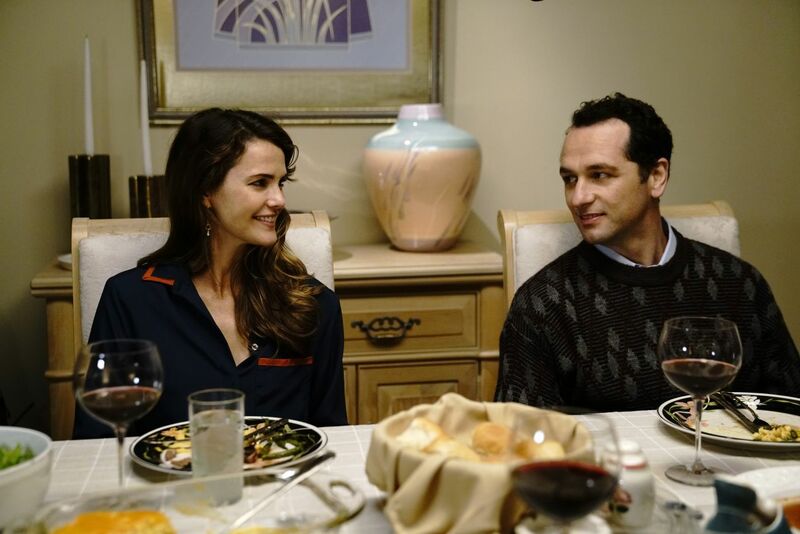 Love the Americans and so glad it is back. 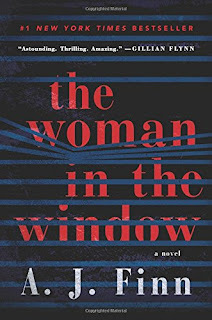 I have The Woman in the Window on my TBR pile. 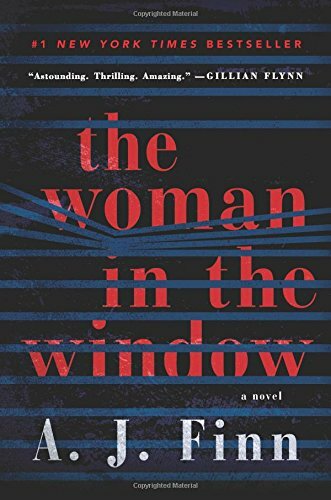 I've heard it is fantastic. Plus I trust your mom's opinion!